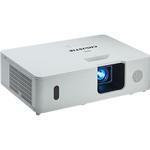 Our selection of conference room projectors are made to deliver sharp, smooth Powerpoint presentations and video. 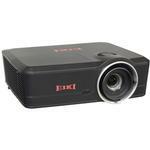 We offer projectors with high contrast ratios and lumen levels so that your presentation can be seen clearly, even in conference rooms and offices that are not very dark. Explore our catalogue below.